Thanks to lucrative advertisement deals some television personalities are receiving insanely large paychecks. Here are the top 10 highest paid television personalities of 2015, according to Forbes. 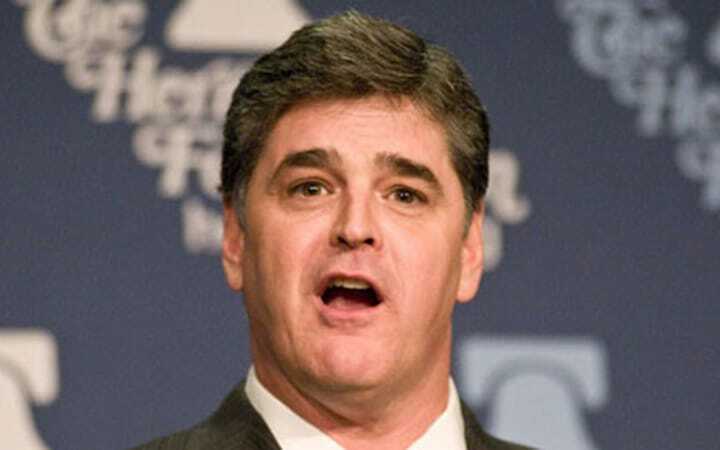 American radio and television host, author and conservative political commentator Sean Hennity is considering a move south, possibly to Florida. He hosts the nationally syndicated radio show “The Sean Hennity Show.” He has written three New York Times bestselling books. He also hosts “Hannity”, a cable news show on Fox News Channel. In the beginning of 2014, he signed contracts to air on various Salem Communications stations. 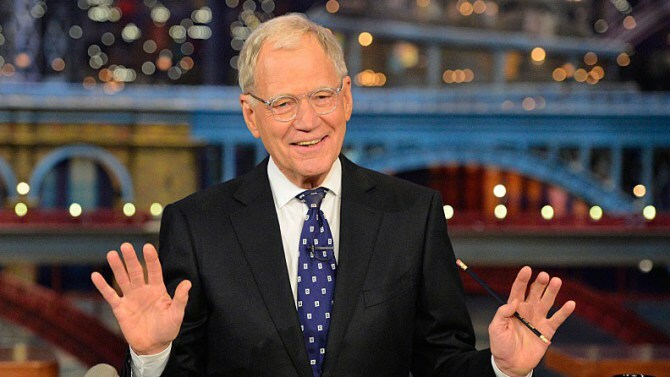 David Michael Letterman is a 68-year-old American television host, writer, comedian, producer and actor. In May he hosted his last CBS show as a late night television presenter. He holds the record of being the longest running (33 years) late night host ever. He said he would be spending more time with his family during his retirement. David Letterman founded the company Worldwide Pants Inc. in 1991. The company is headquartered in New York City.